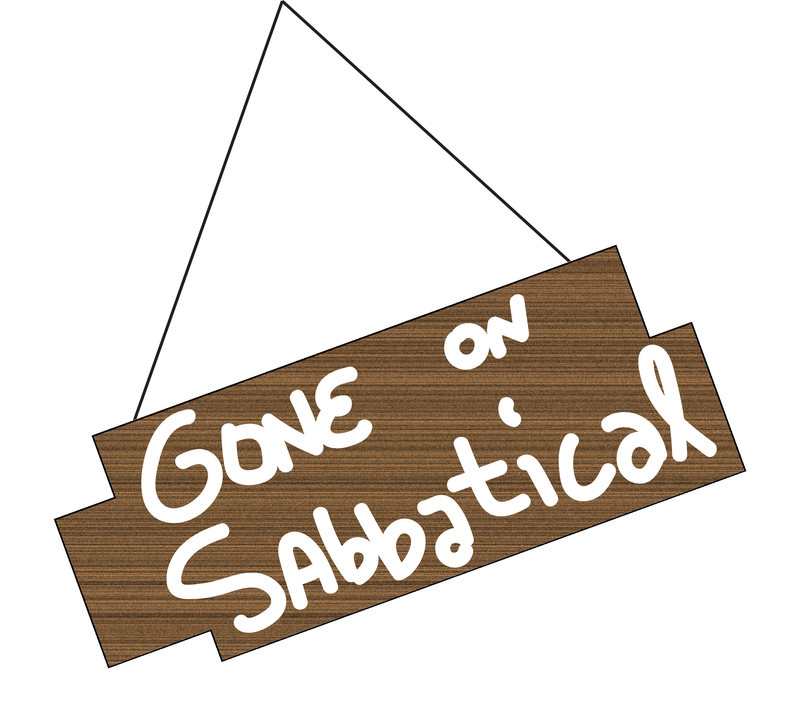 Some updates from the sabbatical planning. OK, “planning” is basically in the past. We are actively doing now. Last week, I packed up two boxes that contained some basic toys and clothes that were appropriate for our new location (which has different weather from where we live and work). I checked that I could send some stuff ahead of time. My landlord there said he would keep it for me. If he hadn’t, I would have gotten a PO box at the post office, so I could send stuff to myself and have them hold it. I plan to send 6 boxes total, basically 1.5 for each member of the family. I also arranged for someone to come by the house regularly while we are away, and found some online resources from “FancyPants” magazines about how to close up your summer house for the winter. Here is one I found useful (link). I will probably do some of these things, but not all right away. It turns out I have to come back for some stuff in the first month of being away, so the house won’t be abandoned for long. This week was a big one. I actually went to our sabbatical spot. I was able to hook it onto a conference that was within a driving distance. I swung up for less than 2 days. I stopped by the house and said hi to the landlord. I walked to the elementary from the house to trace the route we will likely take every day. I turned in my pre-filled paperwork to register my oldest for school. Next, I went to the daycare my youngest will be attending to get a tour and sign him up. It was pretty sweet, and I can’t wait to hear what he thinks about the school, kids, and toys I saw there. This trip got me really excited. It also made me think about new things including health care for my kids. My oldest is almost never sick, but the younger one is accident prone and has allergies. This made us check up on our insurance. It turns out they are affiliated with a network of providers in our sabbatical location. If they hadn’t been, I had two possibilities. Pay out of pocket and send receipts for 80% reimbursement from our insurance for using a provider out of network. Another option would have been to sign-up for supplemental insurance using “ObamaCare” so that we have in network coverage. I would have had to weigh the costs of each. It is much easier to use a provider in our extended network for our short time there, so that is what we will do. The thing that was forgotten – the cars. Actually, it wasn’t forgotten, just more difficult than we thought. Our plan was to sell one car (our airport car that we don’t really use much) and to leave the main car and have it driven periodically. We were planning to rent a car in SabbaticalTown. But, now, I think we are going to ship the main car and leave the back-up car for periodic driving by our house checker. I think part of my visit back in January will be to orchestrate the car pick-up for cross-country transport. I feel bad that I didn’t get this together, but frankly, there is only so much I can do while actually still maintaining my job, too. So, we are going. This is really happening. I am trying to be calm, but sometimes that anxious feeling of butterflies in my stomach still crop up. Is there anything else I am forgetting? Do I really want to know? I have time to course correct because I will be going back, so please comment or post if I am missing anything! To get an email every time I post, push the +Follow button.